November and we are moving towards winter. However, don’t hibernate your motorhome, instead keep on using it which is an excellent way of ensuring everything remains in good running order throughout the cooler months. Winter can be a lovely season to be away in, particularly in the clear sunny conditions often found in the Alpine regions at this time of year. At the end of October our Tour Directors on their return from Sicily, along with a couple travelling with them, went over the Gotthard Pass in Switzerland on what was a gloriously clear day with far reaching views. 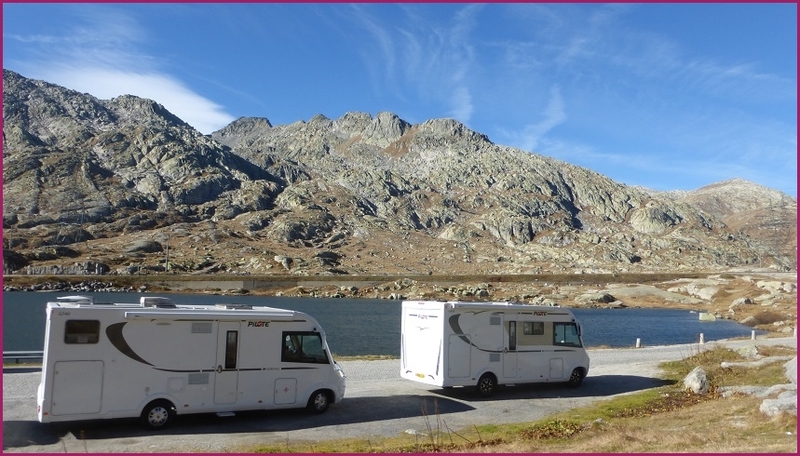 To keep your motorhome moving and to enjoy great Alpine views why not go to Switzerland for New Year. Our New Year in Switzerland tour combines great relaxed Alpine daily excursions using the local network of trains and cable cars, along with ‘Après Ski’ evenings of group drinks and a full New Years Eve group dinner. 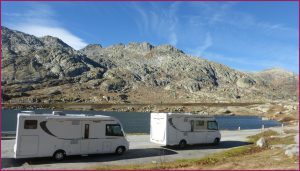 Departing from the UK on 28th December gives time to enjoy your Christmas at home and follow this with New Year in the motorhome. Full details can be viewed by clicking on the tour name above and there is still the possibility of booking a place on the tour. Wanting a closer to home pre-Christmas winter trip, then our Magical Christmas Markets tour has two extra places available. On this years trip two of our Tour Director couples (Nurcan & Kevin and Chris & Alan) are also guests, if you would like to join with them two more bookings can be taken on a first reserved basis. 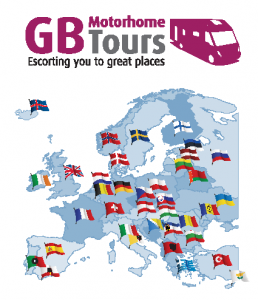 Recently we received a thank you from a tour participant travelling with us for the first time, their comments sum up the experiences available on GB Motorhome Tours.‘Thanks, once again, for organising such a wonderful and varied tour. It exceeded my expectations in every way. I arrived in Prague a little bit apprehensive but left Hungary wanting more. The places we visited, the sites we enjoyed, I would not have experienced travelling to these places alone. Oh! And of course there was the food and drink! Made all the more enjoyable when accompanied by traditional dancing and gypsy music. The wine tastings were to my liking but I am sadly coming to the end of my last bottle of Sissi – I didn’t want it to go off! Above all, though, it was the friendship and companionship of the group that convinced me that this is a good way to enjoy my motorhome in the future.‘ Jed Cleary – Czech Republic, Slovakia & Hungary 2018 tour. Back to winter motorhoming, an issue that can often occur when coming to driving off in the morning is to find condensation on the inside of the windscreen. One way of clearing this is to start the engine prior to departure and use the engine heater, however this can be both time consuming for you and frustrating to other campers. An alternative is to carry a compact fan heater in the motorhome and place this on the dashboard around 20 minutes before departure, switch on and with changing the direction of the heater periodically you’ll find a clear dry windscreen ready for your departure; and all without upsetting any neighbouring campers! Enjoy your winter motorhoming and we look forward to escorting you to great places soon. Remember should you wish to ask anything about our tours feel free to contact us at any stage, we are always happy to answer any questions.